1969 Honda CL 350. Picture credits - Honda. Submit more pictures. Full Performance Scrambler - You Can Ride With Pride Anywhere You Go. 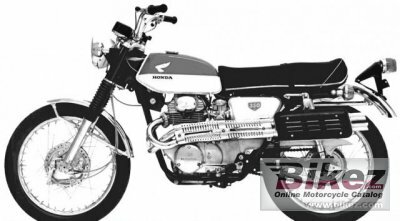 Ask questions Join the 69 Honda CL 350 discussion group or the general Honda discussion group.